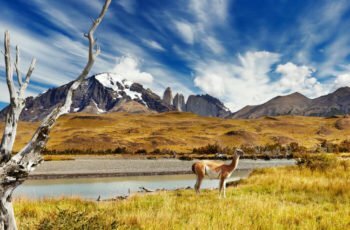 Comprising a long, narrow strip of land along the Pacific coastline of South America, Chile is a land of superlatives just crying out to be visited. 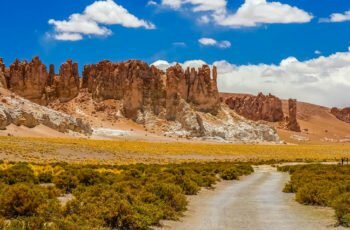 The thinnest nation in the world, with an average width of only 110 miles, Chile contains both the world’s driest desert and the largest swimming pool. That should give you an idea of the sort of contrasts you can expect. 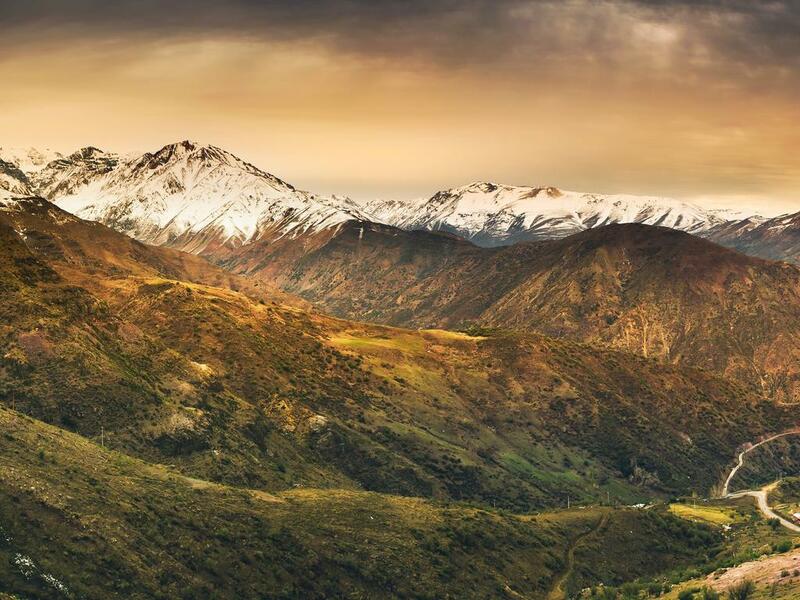 Chile’s wild, windswept landscapes have inspired artists, poets and travel writers for generations. 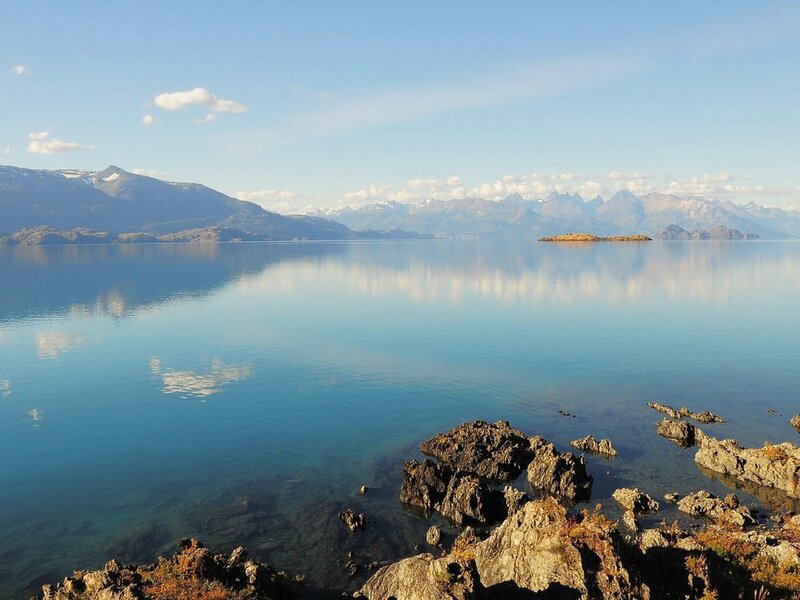 Although it’s starting to attract more visitors, there will still be plenty of times when you get to enjoy an amazing vista that’s entirely free of other people. 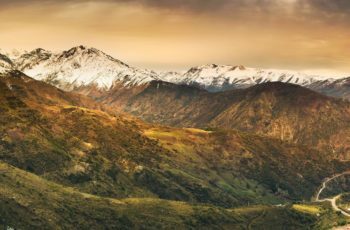 Parts of Chile can feel like the ends of the Earth, and in some ways, they are: Cape Horn, the southern tip of South America, is as rugged and wave-washed as it was when the first explorers attempted to sail around it. Patagonia’s wild spaces inspired Bruce Chatwin’s finest writing, which in turn put Patagonia on the map for armchair explorers and anyone who loves to feel free – and feel the wind in their hair. 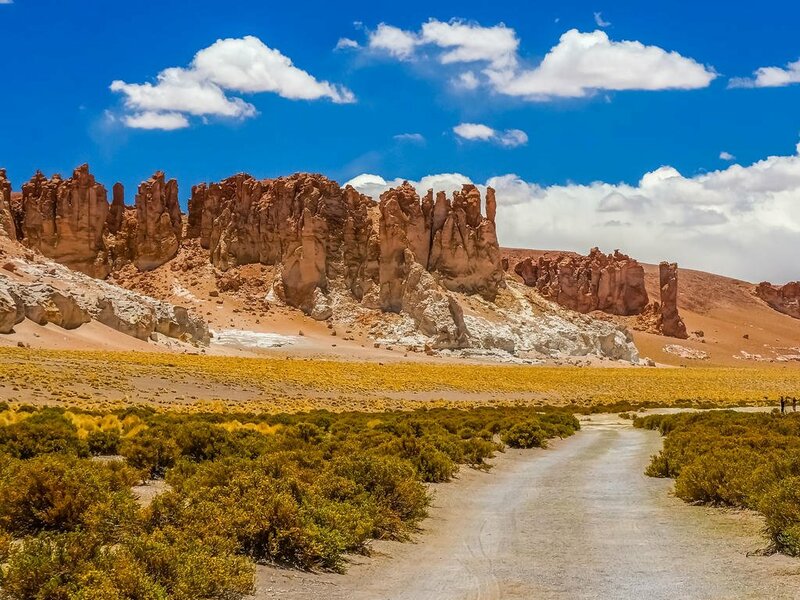 There’s an otherworldly feel to the Atacama Desert, too. This is a place so dry that some of the official weather stations there have never recorded a single drop of rain, and the entire region receives just half an inch of precipitation annually. You can leave your umbrella at home, and instead enjoy landscapes (and stargazing) so uncannily Martian that you half-expect to see Matt Damon in his spacesuit. 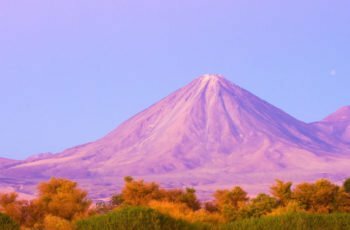 For adventure sports fans, Chile offers both excellent breaks for surfing and great skiing, with some of the best runs featuring volcanic peaks and craters rather than the more usual pine trees. 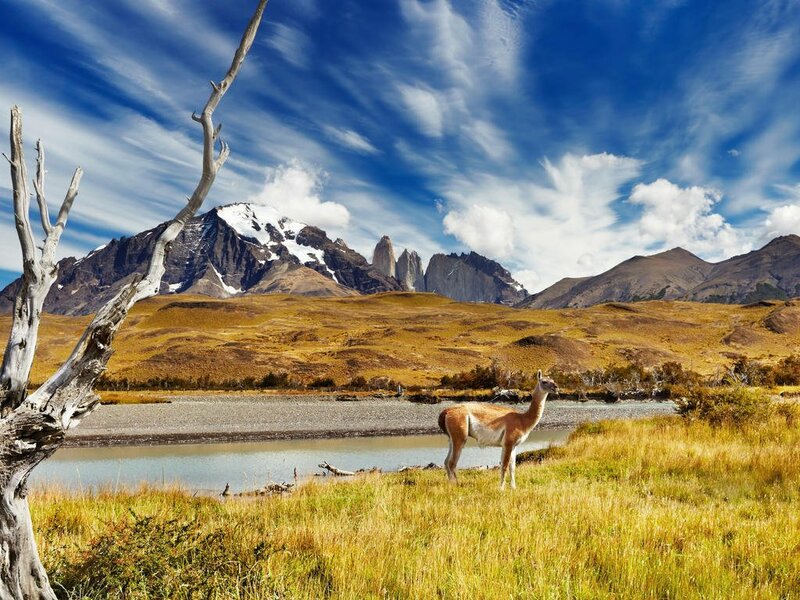 It is, however, Chile’s rugged, mountainous terrain that will make the greatest impression on you – especially the jagged, snowy peaks of Torres del Paine National Park. Once you’ve had your fill of dramatic natural scenery, return to the coastal town of Valparaiso to enjoy the colourful clifftop houses and vertiginous funiculars. Or, for the ultimate adventure, board a flight or cruise ship for Easter Island (Rapa Nui), some 2 000 miles to the west. 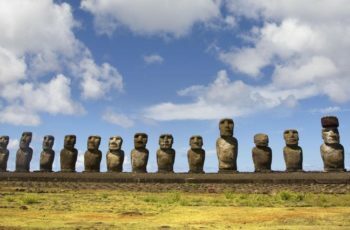 This island, administered by Chile, is famous for its stern-faced stone statues, or moai, which have captivated and intrigued visitors for centuries. For the most part, electrical sockets (outlets) Chile are the “Type C” European CEE 7/16 Europlug. Also reported to be in use is the “Type L” Italian CEI 23-16/VII. If your appliance’s plug doesn’t match the shape of these sockets, you will need a travel plug adapter in order to plug in. Travel plug adapters simply change the shape of your appliance’s plug to match whatever type of socket you need to plug into. If it’s crucial to be able to be able to plug in no matter what, bring an adapter for both types. Electrical sockets (outlets) in Chile usually supply electricity at between 220 and 240 volts AC. If you’re plugging in an appliance that was built for 220-240 volt electrical input, or an appliance that is compatible with multiple voltages, then an adapter is all you need. Chilean Peso (CLP; symbol CH$) = 100 centavos. The local symbol is simply $. Notes are in denominations of CH$20,000, 10,000, 5,000, 2,000 and 1,000. Coins are in denominations of CH$500, 100, 50, 10, 5 and 1, although the latter is no longer in circulation. The import and export of local and foreign currencies is unlimited, however amounts exceeding the equivalent of US$10,000 must be declared. Foreign exchange transactions can be conducted through commercial banks, casas de cambio, or authorised shops, restaurants, hotels and clubs. Casas de cambio are open daily 0900-1900 (Mon-Sat) and 0900-1400 (Sun). Ask to be given smaller denomination bills as these will be easier to spend, and you may run into trouble trying to get change from larger notes. Banking hours are from Monday to Friday from 09h00-14h00. Visa and MasterCard credit cards are commonly accepted – although Diners Club and American Express slightly less so – in towns and cities, where ATMs are also largely available. Outside of the larger, more tourist-centred towns, currency exchange can be tricky. ATMs (also known as redbancs) are also largely available in larger, more tourist-centred towns. Access to ATMs in smaller towns and more rural areas is often more limited so plan accordingly. The government does not regulate the market of foreign currency in Chile, making it possible to exchange money and traveller’s cheques at any casa de cambio at market-driven exchange rates. However, exchanging traveller’s cheques in Chile has been reported to be problematic. Standards of hygiene are generally reasonable in Chile, and should not cause visitors any undue concern. Tap water in the cities is fine to drink but it does have a high mineral content and may taste different to what you’re used to. Bottled water is easily available should you prefer to stick to that. When it comes to eating out, use common sense – only eat food that has been freshly cooked and looks to have been prepared in hygienic conditions. 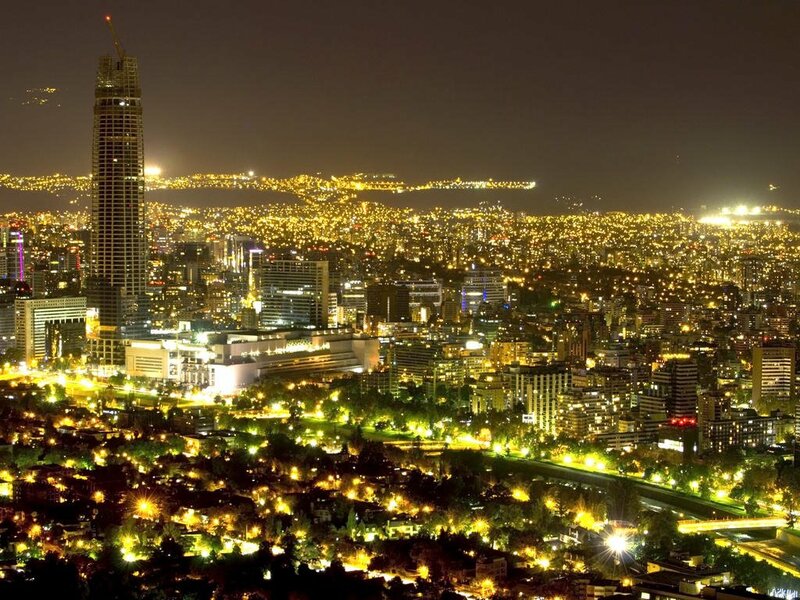 Santiago has a wide range of options for eating out, from excellent vegetarian restaurants to hearty, good-value grills. However, you can also find sushi, Indian, Middle Eastern, seafood and Peruvian restaurants. Borago, Astrid y Gaston, Puerto Fuy, Sukalde, El Jardin de Epicuro and and Osaka are consistently named as some of the city’s finest restaurants. Plenty of economical set lunch deals are to be had downtown, and cheap eats can also be found near the university. Once outside of Santiago, options tend to be limited for vegetarians. Seafood, red meat (including lamb), and chicken dominate the menu in the provinces. For carnivores, any chance possible to experience a leisurely countryside asado (barbeque) or curanto (shellfish stew) is an opportunity to participate in a cherished Chilean tradition. If you have the good fortune to be invited to a local’s home to eat, you should show up with something to share – a bottle of decent wine or a dessert would be appropriate and appreciated. It is customary to add 10% to the bill when eating out. Some restaurants and bars automatically add this. It is difficult to pinpoint temperatures ranges for the country as a whole as they’re so variable. There’s the dry, arid Atacama desert in the north where temperatures reach a maximum of 32°C (90°F) and can drop to -2°C (28°F). Chile’s central region has a Mediterranean feel with a colder, wetter season (May to August), while it is usually cool and damp in the south. Easter Island has its own humid sub-tropical temperatures, while much of the south, from Region VII down has a very high annual rainfall. Arica, Iquique, Antofagasta, La Serena and Coquimbo are the principal summer beach hubs in the north for local tourists, while Pucón in the south sees high tourism numbers from January to March. Due to its proximity to Santiago, Viña del Mar and Valparaíso beach areas see plenty of sunshine and beach bums during the summer, often filling up with neighbouring Argentinians. As Chile is in the southern hemisphere, the ski season takes place between June and August. 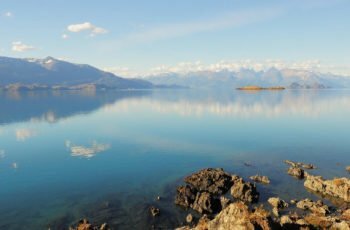 In terms of visiting Patagonia and south, the summer months from December to March are ideal as it is warmer for trekking and other outdoor activities. November and April are quieter times in terms of tourism but the weather is less dependable. It isn’t advisable to visit the south from the end of autumn to the end of winter – May to September – as many trails close due to bad weather and strong winds and waterways ice over. 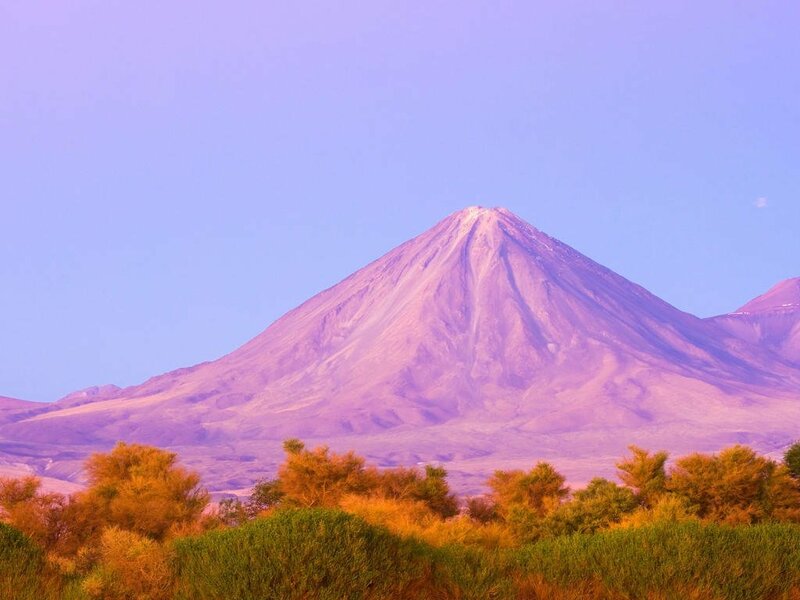 However, places in the north, such as the Atacama, can be visited all year round. There are frequent services between main cities. The southern part of the country relies heavily on air links and reservations are essential. Flights are operated by LAN Express, a subsidiary of LAN (www.lan.com), and by Sky Airline (www.skyairline.cl), as well as a number of air taxi companies such as Aerovías Dap (www.aeroviasdap.cl) which flies around the Magallanes region and Antarctica. 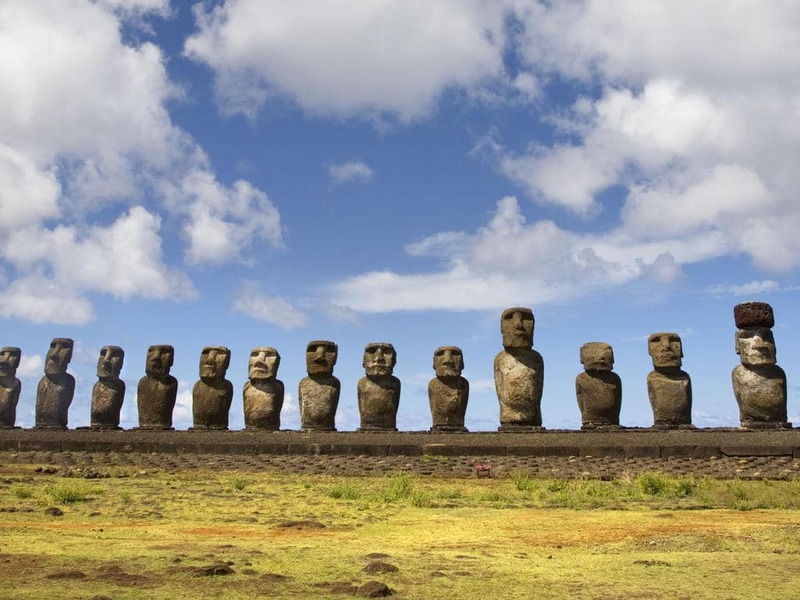 There are regular flights with LAN from Santiago to Easter Island (journey time – five hours), and Easter Island is currently included as an option in the Visit South America Air Pass. Flights fill up quickly so it is essential to book in advance throughout the year. An air taxi runs a daily service during the summer months to the Juan Fernández Islands from Valparaíso and Santiago, run by Transportes Aereos Isla Robinson Crusoe (www.tairc.cl). Sky Airline flies south to Punta Arenas and north to Antofagasta amongst other routes. The Visit South America has replaced the old Visit Chile pass. 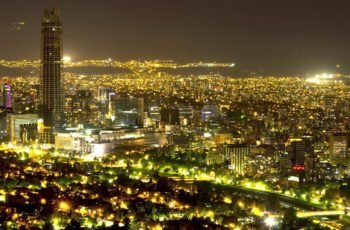 It is available with LAN transatlantic flights and covers Chile as well as Argentina, Brazil, Bolivia, Colombia, Ecuador and Peru. Passes must be obtained outside South America and it is advisable to make reservations well in advance. Once purchased, reservations can be changed at no additional cost; but if re-routing, a charge is made for each change. Chile has a large network of good roads, with the exception of the fjord-filled south of the country which is not always connected to central Chile by road. Crossings have to be made at times through Argentina, and water transport also plays a part there. Chileans drive on the right side of road. There is around 80,000km (50,000 miles) of highway in the country, only half of which is paved. Foreign drivers should feel comfortable driving in Chile, as in general, traffic rules are obeyed here more than in other Latin American countries – although you will often find horses, bicyclists, and pedestrians on the highways, so be aware! Most highways are well-marked. There is a toll for using the highway, with rates differing according to distance and section. Outside Santiago, you’ll be expected to pay in Chilean Pesos. In Santiago, the toll is automatically charged via the TAG-system – a little sensor that is fixed at the windshield of each car, mandatory for driving on Santiago’s city highways. When visiting the warmer areas of the country during the warmer months, bring lightweight, natural fabrics. During the wet season, you’ll need to bring waterproofs – aim for breathable materials so you don’t overheat. More substantial waterproofs and warm weather clothing are often needed in the south and at altitude.